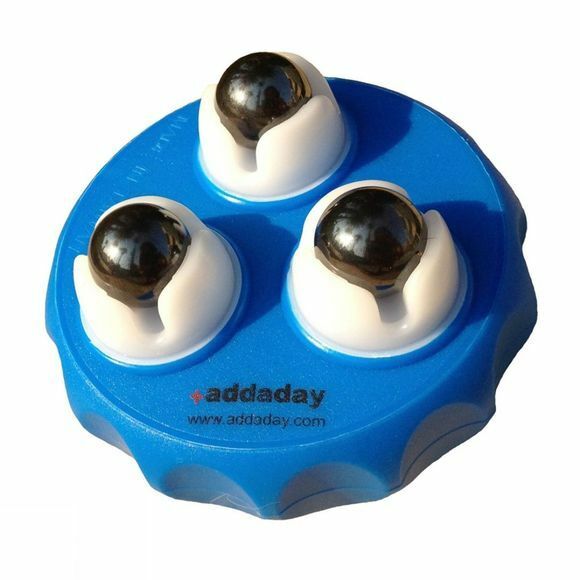 The Marble Roller by Addaday is designed for easy one hand use. It feels great on the neck, arms and hand but can also be used all over the body. The marbles are made of magnetic material that ancient Eastern Medicine believes helps to stimulate blood flow during massage.